PARKLAND, Fla. - A baseball coach at Marjory Stoneman Douglas High School whose statements to investigators after the shooting have recently come under scrutiny has been reassigned, Broward County school officials said. Andrew Medina and another coach, David Taylor, will be moved from the Parkland school. Nadine Drew, a spokeswoman for Broward County Public Schools, said officials made the decision Wednesday because of "information that has recently appeared in the media and which is being reviewed by the district." According to Medina's statements to deputies, the coaches knew a suspicious man was trying to enter the school just before the shooting. Andrew Pollack, whose daughter, Meadow, was killed in the attack, called for Medina to be fired for not locking down the school. 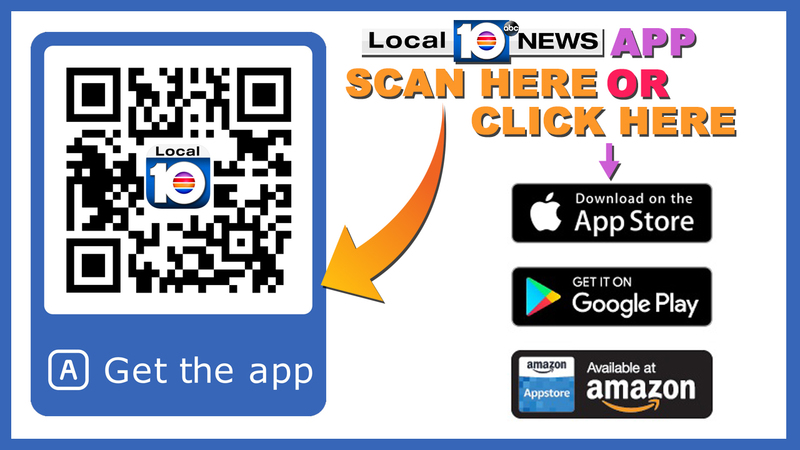 Earlier Wednesday in an interview with the South Florida Sun Sentinel, Media retracted some of his statements after videos were released showing his interview with detectives in the aftermath of the Feb. 14 massacre at the school. In the videos, Medina discussed a meeting about Nikolas Cruz and the severity of what he was capable of. "I knew the kid. I knew him," Medina said. Medina, who also worked as an unarmed campus monitor, was the first person to see Cruz enter school grounds on the day of the shooting. He said he knew something was wrong when he saw him. "We had a meeting about him last year and we said, 'If there's gonna be anybody who comes to the school and shoots the school up, it's gonna be that kid,'" Medina said. In the interview with detectives after the massacre, Medina said he saw Cruz getting out of an Uber and walking toward the school. When he spotted Medina on a golf cart driving toward him, Cruz started sprinting toward the building, the coach said. "Dude, I'm talking about, he ran in and not even a minute after he was in, I heard the first bang," Medina said. Medina said he then made a beeline to get School Resource Deputy Scot Peterson. Peterson has re-emerged in the past few days, saying on the "Today Show" that in the confusion of the first few moments of the attack, he couldn't figure out where the shots were coming from, even though Medina seemed to have known immediately. "When he got in the building, I heard the first bang. Pow!" Medina said. Medina spoke with the Sun-Sentinel and retracted some of the statements, saying there wasn't a meeting about Cruz and that it was too hard to identify him because he was too far away at the time.